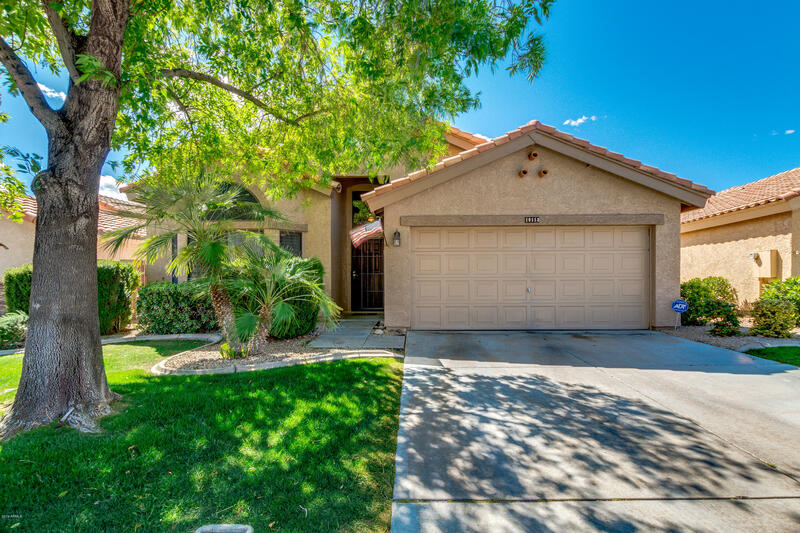 All FAIRWAY SPRINGS AT WESTBR homes currently listed for sale in Peoria as of 04/23/2019 are shown below. You can change the search criteria at any time by pressing the 'Change Search' button below. "Beautiful San Marcos model in the coveted Fairway Springs at Westbrook Village is on the market! This wonderful, functional floorplan has vaulted ceilings, plantation shutters, formal dining and living area, elegant kitchen with upgraded cabinets, stylish backsplash, and eat-in area. Spacious master retreat with room for a desk or seating area, lavish en-suite bathroom with dual sinks, separate tub, step-in shower, and walk-in closet. An extended bonus area is off the kitchen and perfect for q"